So, you’re planning a hen or stag weekend abroad? It’s an exciting yet daunting task we know. Whether you’re the maid of honour or the best man, we’ve picked out the best hen & stag do destinations around the world to give you a helping hand! Sun, sand and sangria… what more could you want for your last hurrah! The home of Catalan culture, months of endless sunshine, a lively nightlife and incredible gastronomy – this Spanish city has it all. 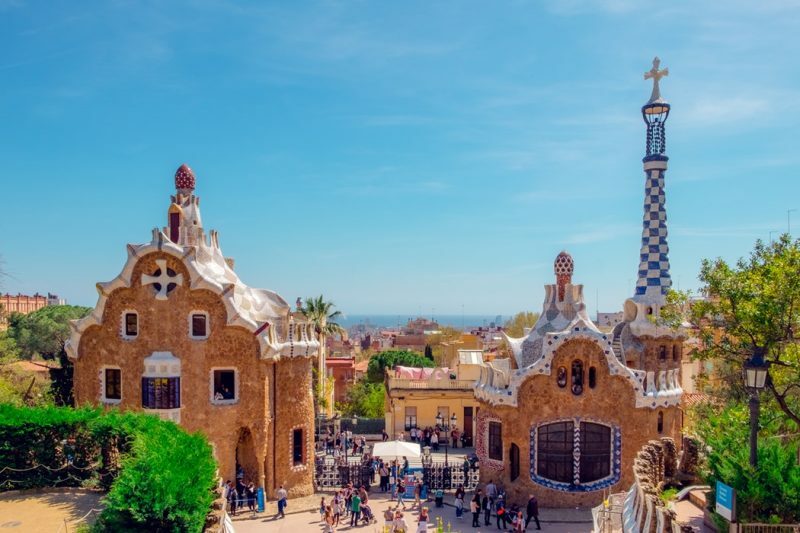 Whether you want to spend days lounging on the beach, get involved in some pulse racing activities, explore the local culture and attractions or dance the night away with the locals, Barcelona is the destination for your stag or hen do. WHAT’S THE KRAK WITH KRAKÓW? A less expected destination on the list is Poland’s second city and former capital Kraków. In Kraków, you can explore a harmonious blend of old and new, going from fascinating history to pumping nightlife in a matter of footsteps. Spend some time admiring the architecture and history of this cultural city and then get the party started! 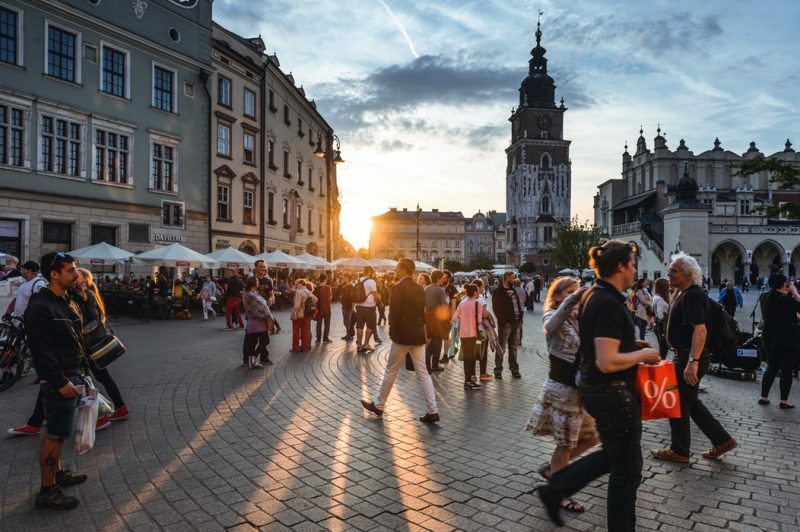 A small and compact city, Kraków has one of the world’s highest density of pubs, bars and clubs, and it’s one of the cheapest cities in Europe. Who says you need to leave the UK for a fun stag or hen do away? Belfast is Northern Ireland’s vibrant, fun and friendly capital, ready to welcome you with open arms. As well as a great nightlife scene, Belfast is home to many galleries, opera houses, museums and movie theatres, making it a wonderfully cultural place to explore. 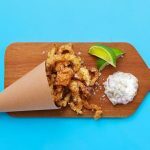 Why not book a group activity like a cocktail masterclass, a brewery bike and beer tour, or the Belfast pub experience? If the bride or groom is the type who will enjoy clubbing until the early hours, the cool German capital is the best city to visit. With no official closing hours throughout Berlin, the nightlife on offer is legendary. 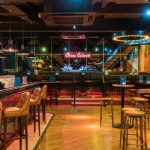 From tiny basement clubs to industrial techno temples, from picturesque beer gardens to fancy cocktail dens, there’s something for everyone 24/7. 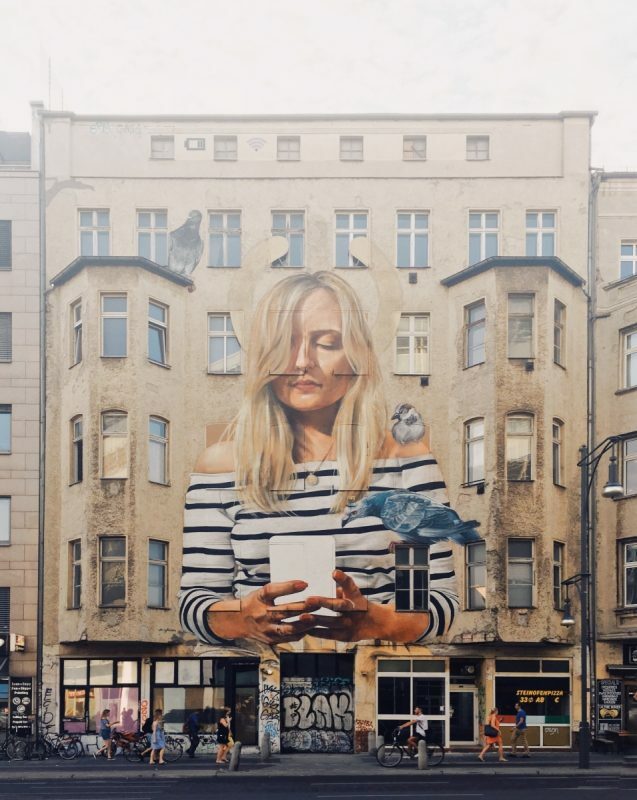 If you can pull your group away from the parties, Berlin is a city full of vibrant culture, cutting-edge architecture, fabulous food and tangible history. A captivating combo of glamour and grit, this edgy city is a great hen and stag do destination. You don’t have to stick to Europe for a stag do or hen weekend. 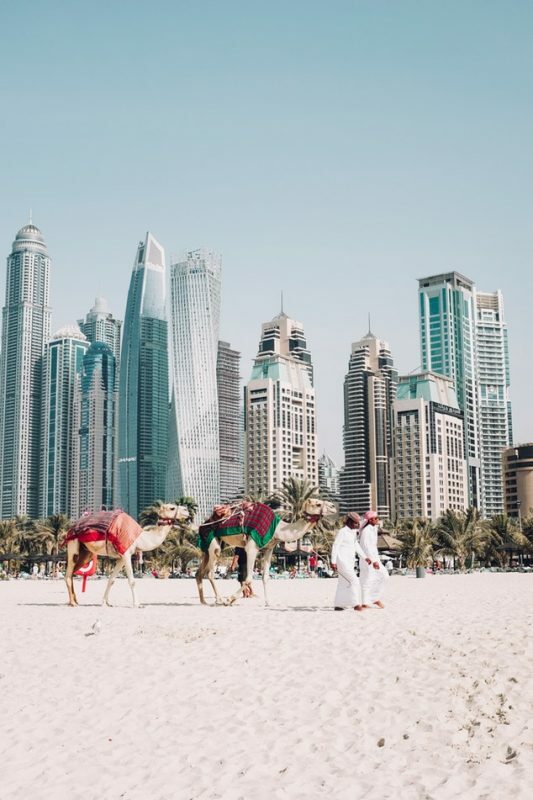 If you’re out for one big bang, ultra-modern, urban and glamorous, Dubai is a destination like no other. A city set in the middle of a desert, you won’t see any rain here. Relax beside infinity pools and beautiful golden sandy beaches or head into the desert on an exquisite safari. The city boasts world-class shopping, dining and entertainment attractions too, meaning your stag or hen party won’t be stuck for things to do. 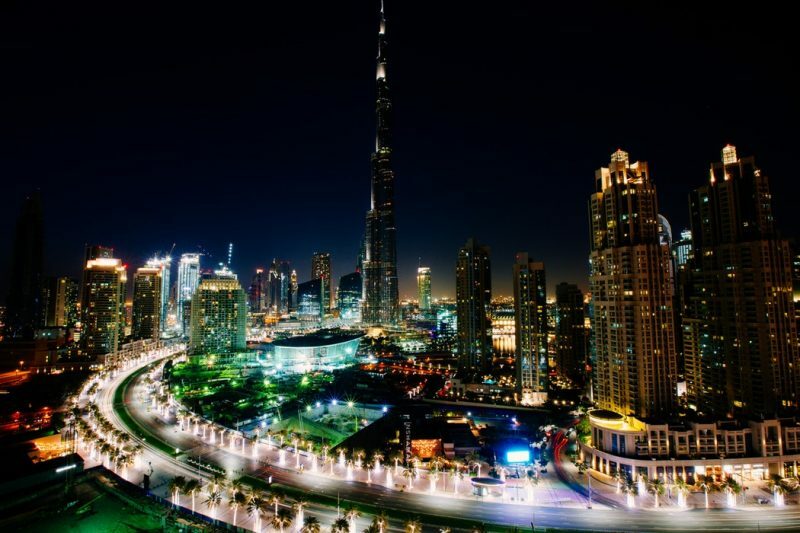 After dark, Dubai really comes alive. 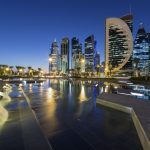 From flashy dance temples, shiny rooftop terraces and funky beach clubs to fancy cocktail caverns, shisha lounges and concerts under the stars – Dubai is a fantastic choice for your hen or stag do abroad. FLY DIRECT TO THESE HEN AND STAG DO DESTINATIONS, INCLUDING MANY MORE, FROM BIRMINGHAM AIRPORT. MAKE YOUR GETAWAY MORE SPECIAL BY BOOKING YOUR PARTY INTO ONE OF OUR AIRPORT LOUNGES BEFORE YOU FLY. Travel! 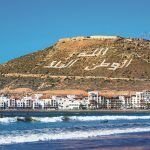 48 Hours In Agadir, Morocco.